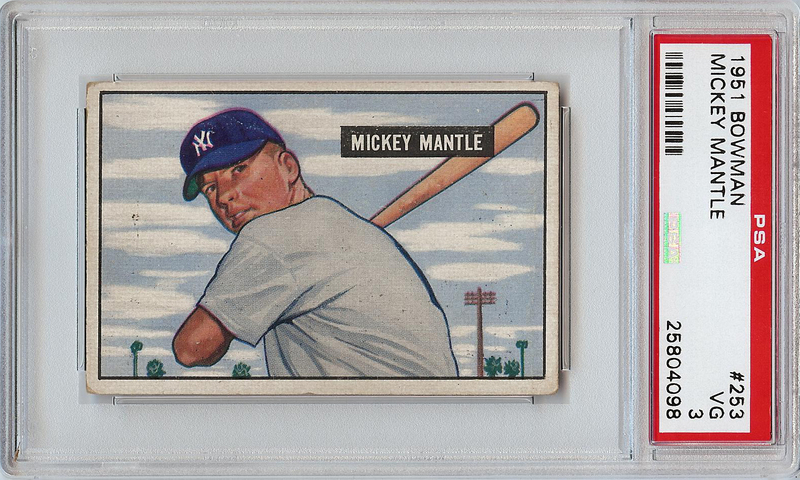 @CollectAuctions is bringing the heat this summer in their loaded Sports & Americana auction which began July 25, 2016. Featuring 1,250 lots, collectors can find many notable vintage cards along with a great mix of signed sports cards, baseballs, photos, jerseys, bats and music-related items. 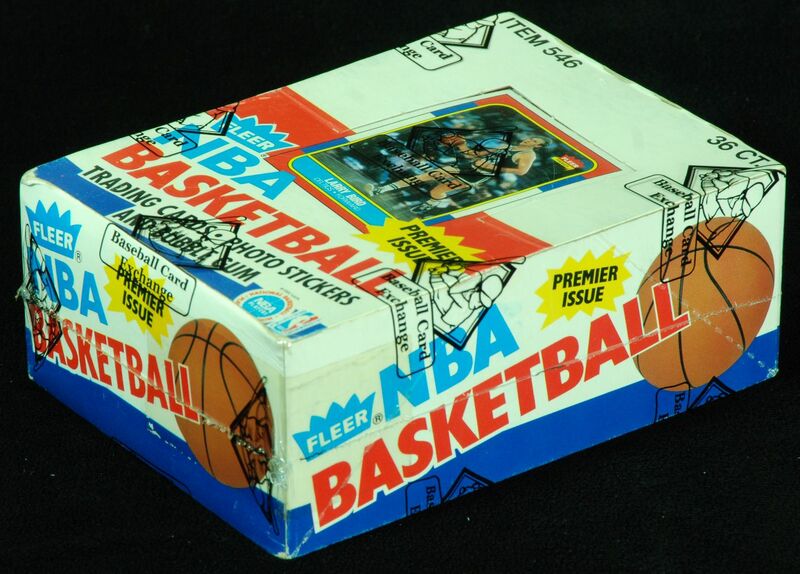 The auction also includes a large array of early Michael Jordan Star Co. and Fleer cards. Rounding out the showcase is an unparalleled selection of vending, cello, and unopened wax boxes. Bidding ends Thursday, August 11 at 10:00 PM EST. Not just limited to the wide world of sports, more diverse choices include group-signed music albums from 1990s favorites like Blind Melon, Radiohead, Smashing Pumpkins, and Soundgarden. There is even an autographed Michael Jordan basketball that was used as a prop in an early 1990s McDonalds commercial. In addition, many of the key items will be on display at The National Sports Collectors Convention in Atlantic City (August 3-7). Collect Auctions will be set up at booth #113 to accept consignments for their winter auction, distribute catalogs, answer questions, and showcase pieces available in the auction which ends August 11, 2016.